I wasn’t planning on entering any more photography contests this year. My good friend and fellow photographer Melissa Simser-Iovino changed that for me. Melissa – who has a thriving photography business and who also took my head shot that adorns this blog – entered some photos in the upcoming LensCulture Black and White Photography Awards “Call for Art” competition. And they’re good photos, man. Really good photos. The Jumbuck. Nikon D700 camera, Nikkor 85mm f/1.8 lens. Photo by Chuck Miller. And as I checked out her submissions, I thought to myself … Chuck, why aren’t you entering this show as well? Of course, that’s the little photography voice in my head that wants to enter every single contest, no matter how big or how small. I looked over the rules. It’s a black and white competition, and you can submit one entry for free – or five entries for $50, but if you submit five entries for $50, you get a written evaluation from the judges for your pieces. Farrell. Leica M3 camera, Kodak HIE Infrared film with Hoya R72 filter. (c) Chuck Miller, all rights reserved. And… if any of your artworks are selected for the show, they will be on display in a major art gallery in New York City. Okay, I need black and white images. I need to go through my archive and find my best black and white shots. And yes, I went for the 5 for $50 option. I figure since my car is paid off, I have that extra $50 available as necessary. Lane 2. Nikon Df camera, Vivitar 19mm f/3.8 lens. Photo by Chuck Miller. In going through all my shots, I chose images that had previously picked up silks in various photo fairs. This is tough. I couldn’t just flip a color image and claim it’s black and white … these had to be specifically designated as black and white when they were initially conceived. I went through each image. Is this good enough to win over the judges? Are the judges seeing this image in the same way as I? 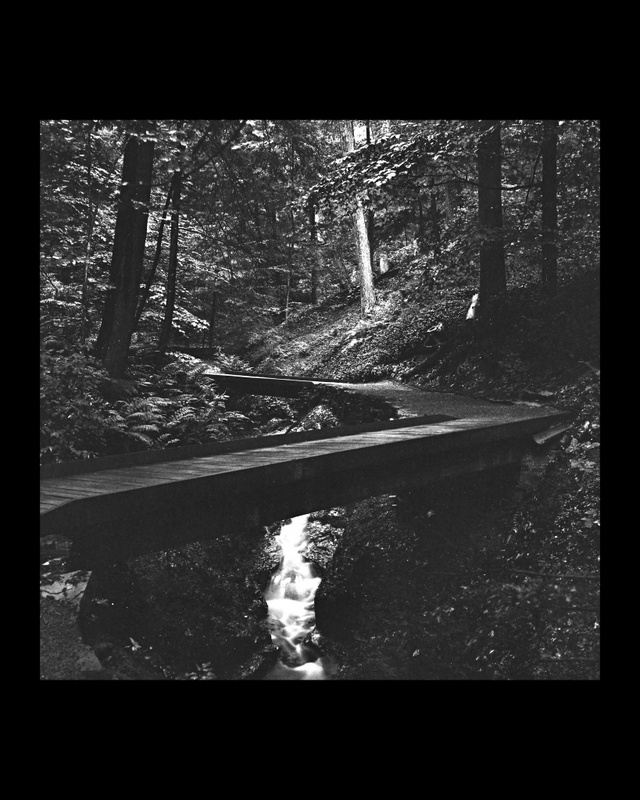 Do I even have a decent concept of what a black and white image represents? But even in the toughness, I have to try. There’s an old adage that you never achieve perfection in your photography, you only get closer and closer to it. It’s that journey to the closeness that makes all the difference. And even if my work DOESN’T make the walls of a New York City art gallery, I still get the written reviews from the judges. That’s important. That’s solid criticism and encouragement which, in itself, will improve my photo captures and concepts and constructs. The Walkway. Rolleiflex Automat MX camera, efke 100 film. Photo by Chuck Miller. I just have to realize that, in all these years of putting a camera in front of my face and telling inanimate objects to say “cheese”, perhaps this too is part of my own personal journey through the world of images and colors and concepts. But make no mistake. If any of these images make it to the walls of a New York City art gallery … that’s got more stroke than a V-8 engine. As you can see from this blog post, I did find five images. Two of them, The Jumbuck and Washington County 2:30 a.m., are “triple blue” ribbon winners, having achieved blue silks at three photo competitions. The other three – Lane 2, Farrell and The Walkway – were images that won more than I expected them to win. All of them were concepts in my mind – concepts that were based on whatever emotional state I underwent at that moment. 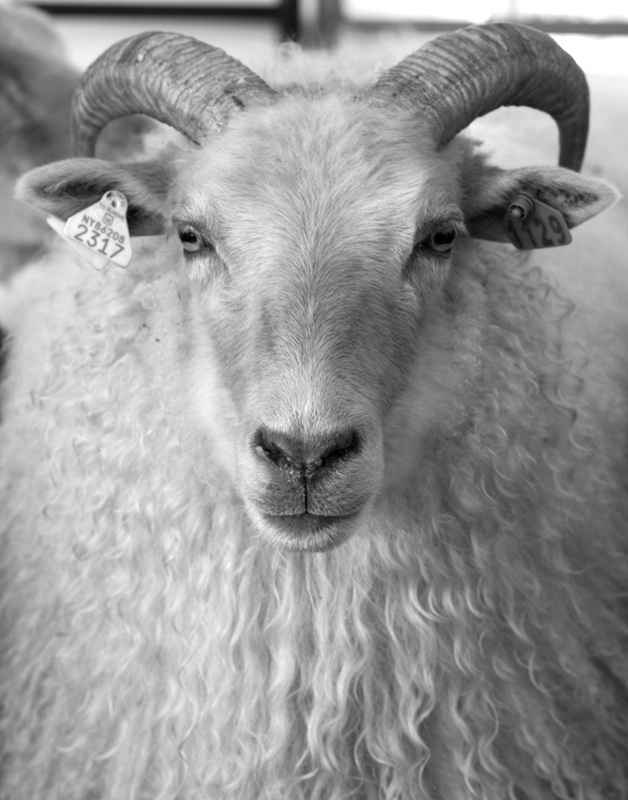 Photographing an Icelandic sheep in Rhinebeck after a nasty personal breakup. 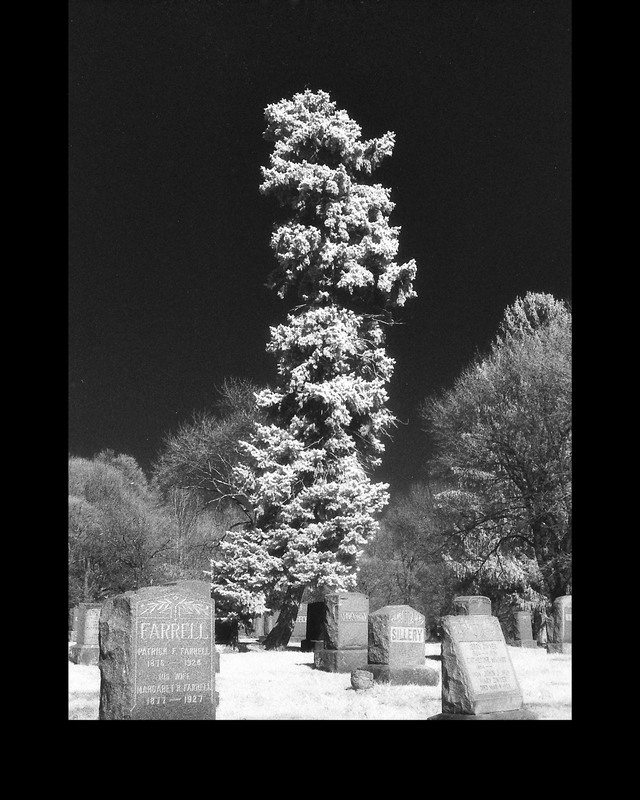 A flowering tree in a cemetery as part of a book on the history of that cemetery. 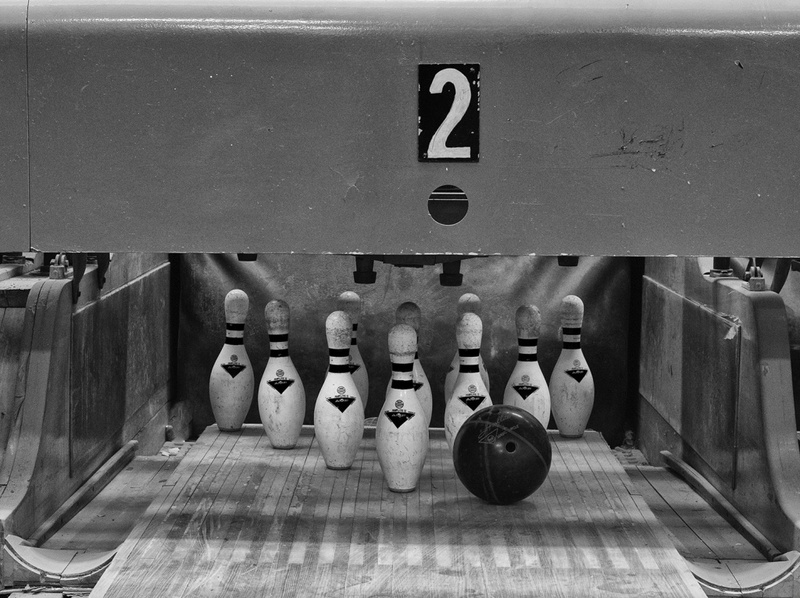 Discovering a hidden bowling alley in a converted Knights of Columbus building in Troy. 6:00 a.m. in the Root Glen at Hamilton College during my 30th reunion. 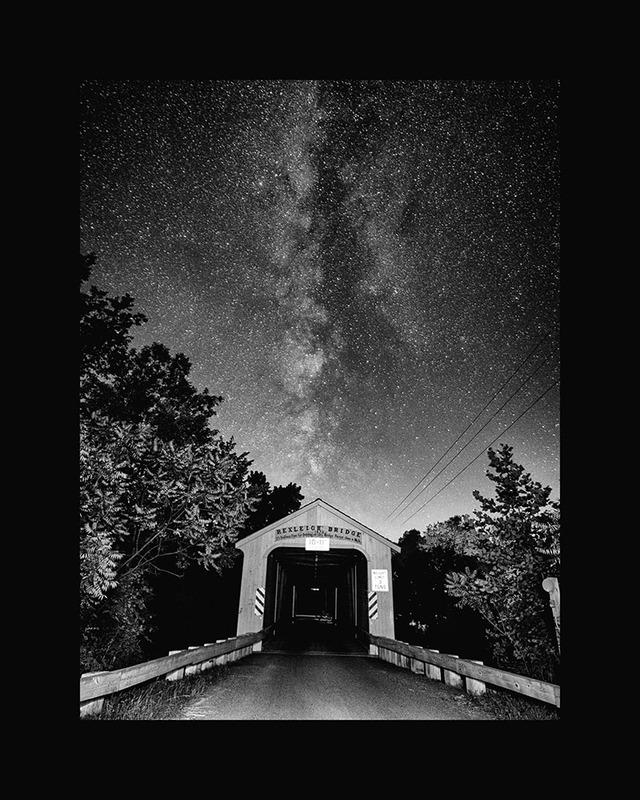 And a shot of a covered bridge in Rexleigh with the stars aligning just so. Those are the five I submitted. It’s now up to the judges. Maybe one of these images makes it through. Maybe they don’t. But I’ll still receive quality feedback for my submissions. And it’s not just me. I’m also pulling for my friend Melissa Simser-Iovino’s images as well. I hope her photos make it through. Good luck. They all look like winners to me, but then …. When will you get the results? No idea, maybe in the new year?